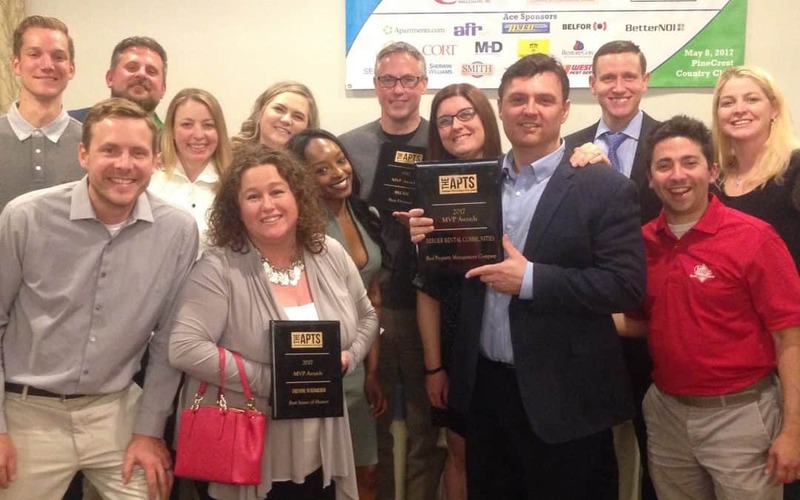 May 10, 2017 – The 2017 APTS Magazine MVP Awards was held on May 8, 2017 where Berger Rental Communities took top honors receiving the award for Best Property Management Company. The APTS Magazine covers industry news and events for central and eastern Pennsylvania, New Jersey, Delaware, and Maryland. The MVP Awards highlight suppliers, property management companies, communities, and individuals for their outstanding performance. Berger Rental Communities receives this award at a time of tremendous growth for the organization. It is an honor to receive such great recognition from the industry as it validates current and future success to come.